Attending the annual India Bike Week festival in Goa is high on the list of any automotive publication. However, that trip took on even more significance this year as we had invited motor sport legend Freddie Spencer to attend. 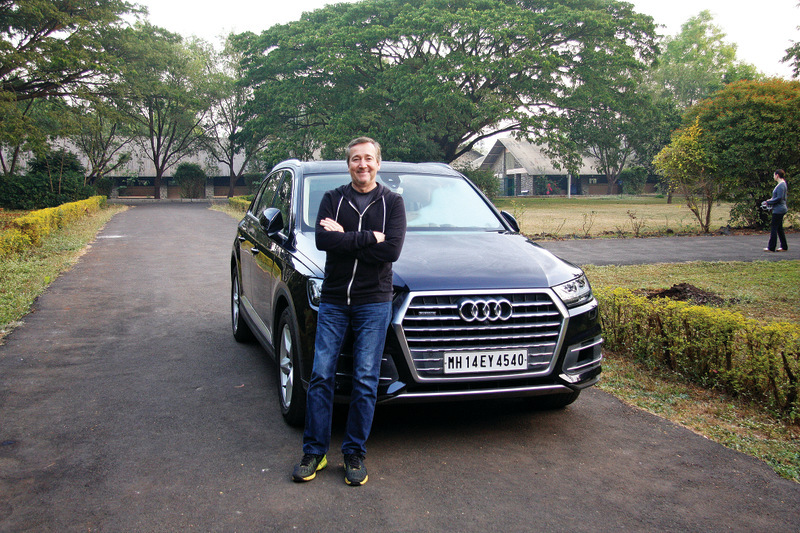 The Q7 was the perfect vehicle to ferry Fast Freddie from the airport in sunny Goa for the event and back to our HQ in Pune, and then to enjoy a animal-spotting adventure to Gir forest reserve beyond. 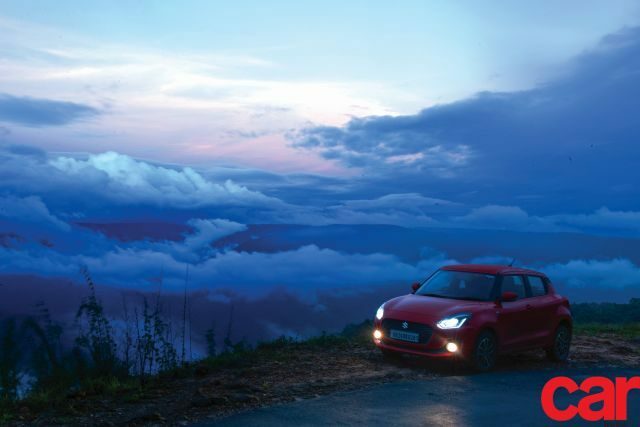 My drive started in Pune at 5 am, and guided by the Q7’s excellent LED matrix headlamps, I set off under the cover of darkness in order to avoid the worst of the highway traffic. 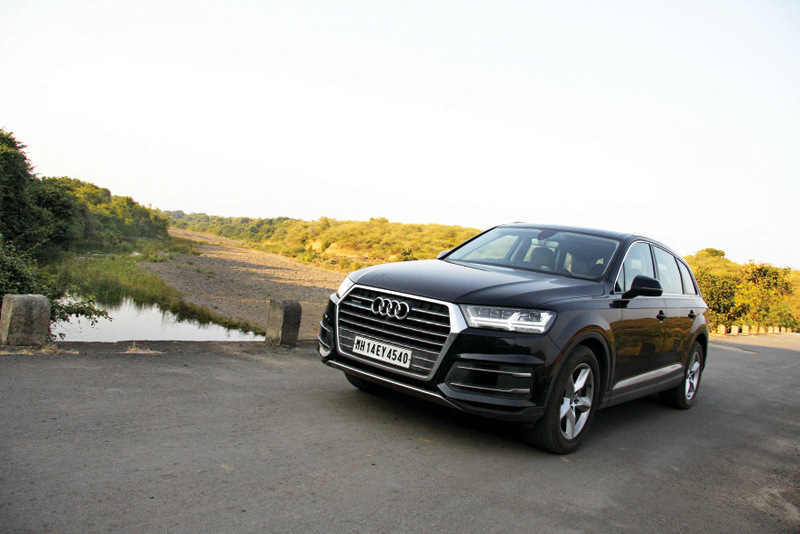 Soon enough, the Q7’s 3.0-litre diesel V6 was propelling me forward at near double ton speeds, and I had covered the distance of 400+ kilometres between Pune and Goa in less than six hours. 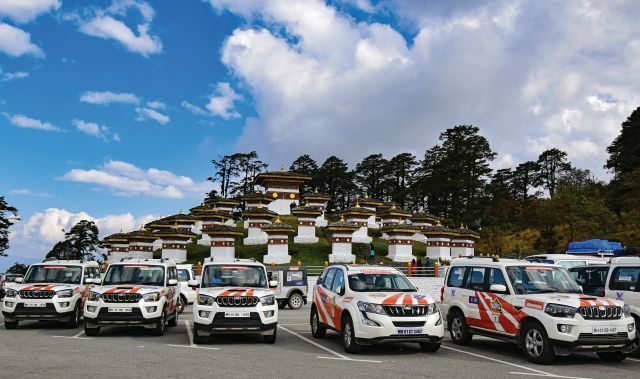 This SUV also showed its adept handling capabilities in the ghat section en route, and was an important factor in shaving the time taken to complete the journey. After attending the event, enjoying the sights and sounds of Goa, and dropping Freddie back to Pune, it was time to set off on yet another adventure. One that would lead to the famed Valavadar Black Buck Sanctuary and Gir Forest Reserve in Gujarat. 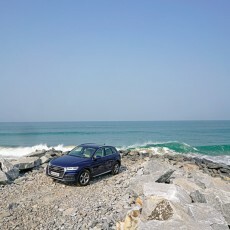 This meant another 750 km jaunt, and enveloped in the comfort of the Q7’s well-appointed cabin, there was no sign of fatigue throughout, or indeed even at the end of this long journey. So much so, that despite the 9 hour journey, I was still up for a jungle safari as soon as I had freshened up at my destination of the legendary Black Buck Lodge. After an enjoyable drive through the forest, where the Q7 acquitted itself rather well in the rough stuff, it was time to call it night. 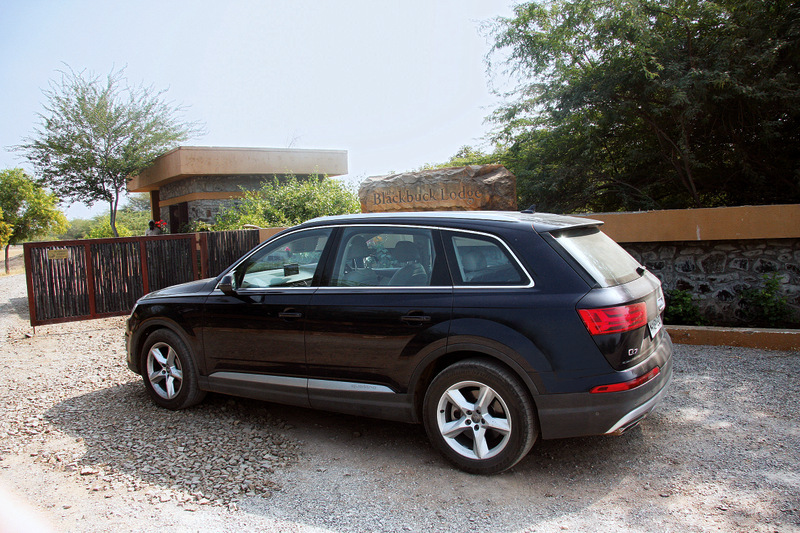 The next day, I drove down to the equally exquisite Timrooh Farm about 200 km away in Sasand Gir. 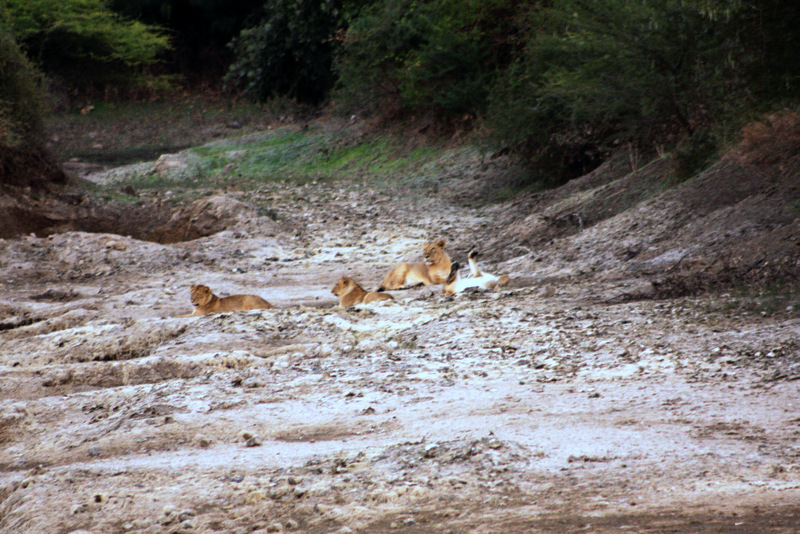 A whole day’s search for the lions that are typically spotted in the farm’s vicinity came to very little, until that evening, just as the light was fading, news reached our ears that some lions had been spotted. A mad dash later, we finally saw them, the majestic cats basking in the fading sunlight. What a majestic sight to end this journey on. This is a short summary of our exciting journey from Goa to Gir. If you want to catch the full story and see the images in all their glory, pick up the February issue of Car India magazine – on stands now.